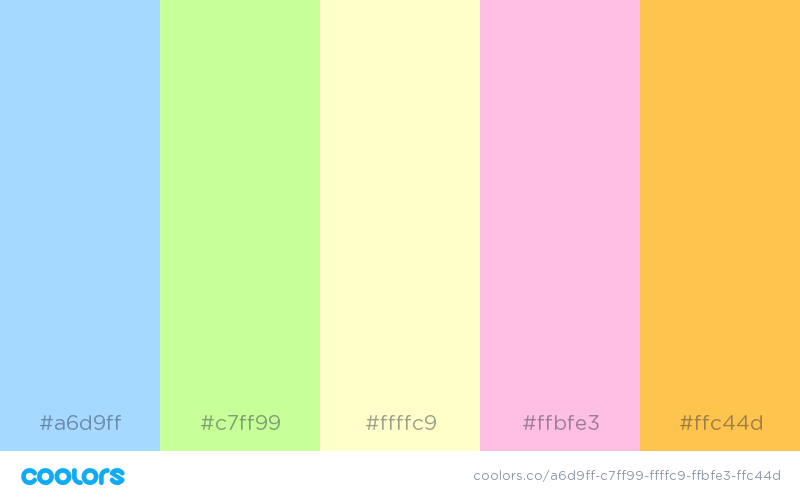 I recently read an article online that talked about the psychology of colors. 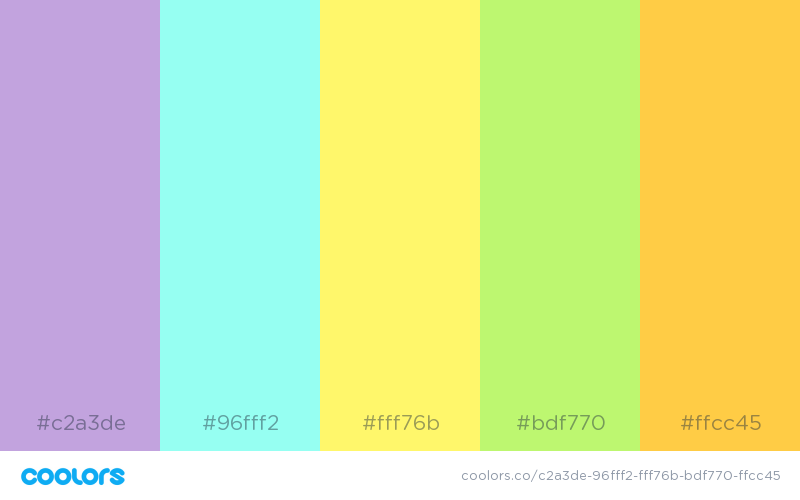 Colors that people seem to like over others depends on cultural roots and plain old personal preference. 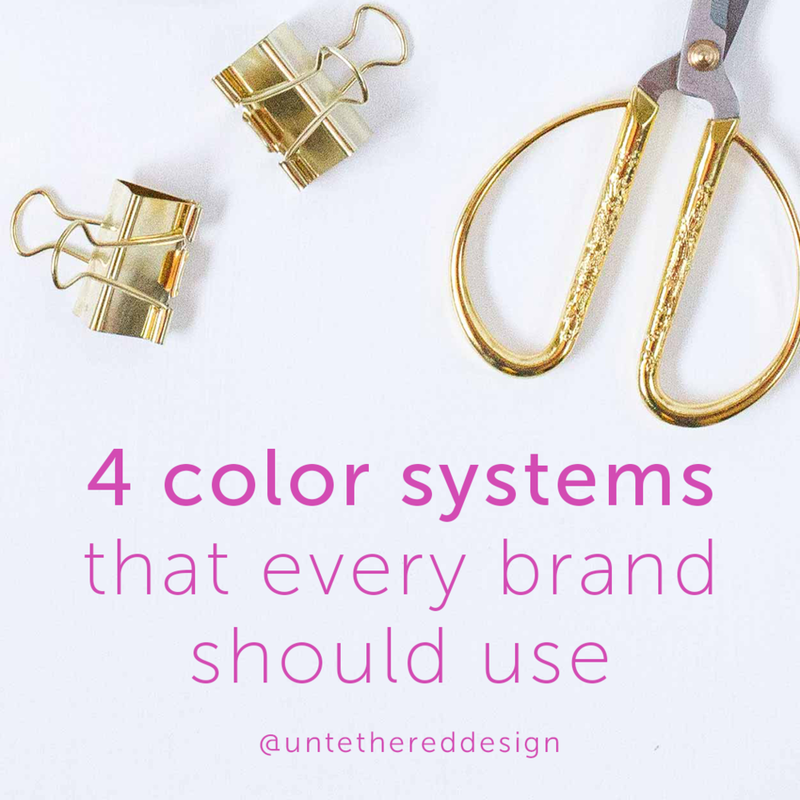 It’s an interesting thing (and sometimes difficult) — choosing the colors that fit your brand just right. The palette that you choose to put out into the world doesn’t necessarily have to be permanent, as branding always changes and evolves overtime, but you need to make a good first impression to your potential audience — especially if you have gone through a rebrand and want to now be perceived differently or if you’re a new business that wants to draw in a slew of interested client prospects. 1) Think about the emotional experience that your audience will have. Consider the demographics of your potential customer or client base. Are they young adults, baby boomers or older? Are they primarily male or female? What are their interests? Where do they live? What do they need from you and what you’re selling? A group of 35-55 year old corporate males who live in suits and ties every day might enjoy a more professional and colder palette that includes blues and greys. But, 25-35 year old mommy bloggers might appreciate something a bit warmer, inviting and cozy, like pastel pinks, oranges, ivories and tans. 2) Start with 2-3 colors. 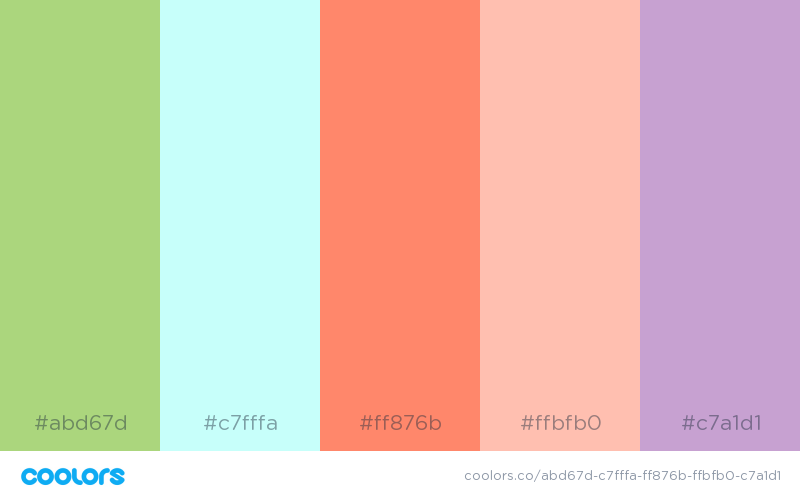 There are a lot of great color combinations out there. Some seem to make perfect sense and others might appear to be a little wilder or bolder, but somehow, they still work. 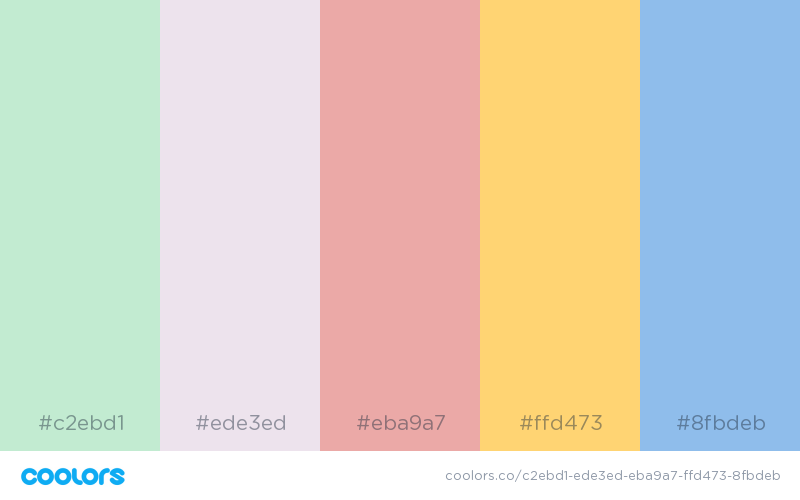 I have seen palettes that incorporate even 4-5 different colors and that can also be fine, but if you’re just starting out, I think that 2-3 is definitely plenty to play with. Choose a main, primary color or two (purple and teal, for example) and then add a secondary color that can be used as an accent (like grey.) This accent color can do just that — serve as an extra way to highlight certain parts of text, create call-out boxes, pull out quotes and more. 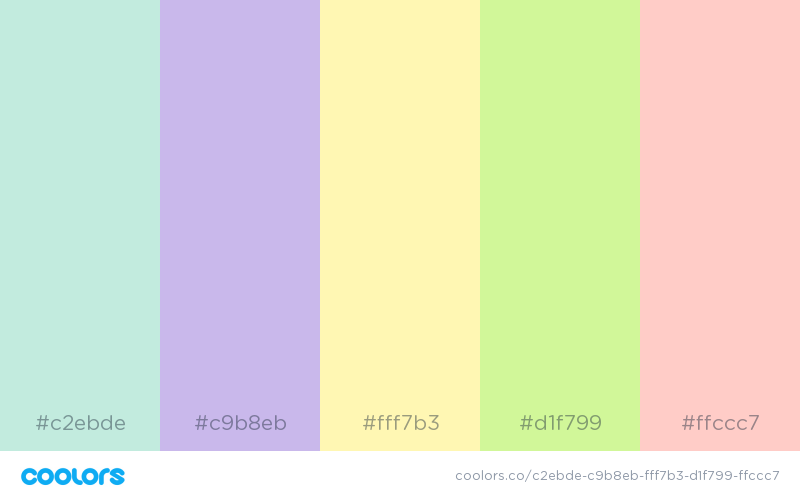 3) Reference the color wheel — complementary and monochromatic colors pair well together. The arrangement of these colors is originally connected with the wavelengths of light, as opposed to actual hues. It’s been around for literally centuries. The reason why I recommend the color wheel is because you can see what colors work well with others. A good rule of thumb is to choose complementary ones. These are the colors that are simply opposite of each other on the wheel. For example: red orange and blue green match well together, just like blue violet and yellow orange. They’re usually bold and create good contrast. In an opposite way, monochromatic colors are the ones that fall next to each other, like red violet, violet and blue violet. 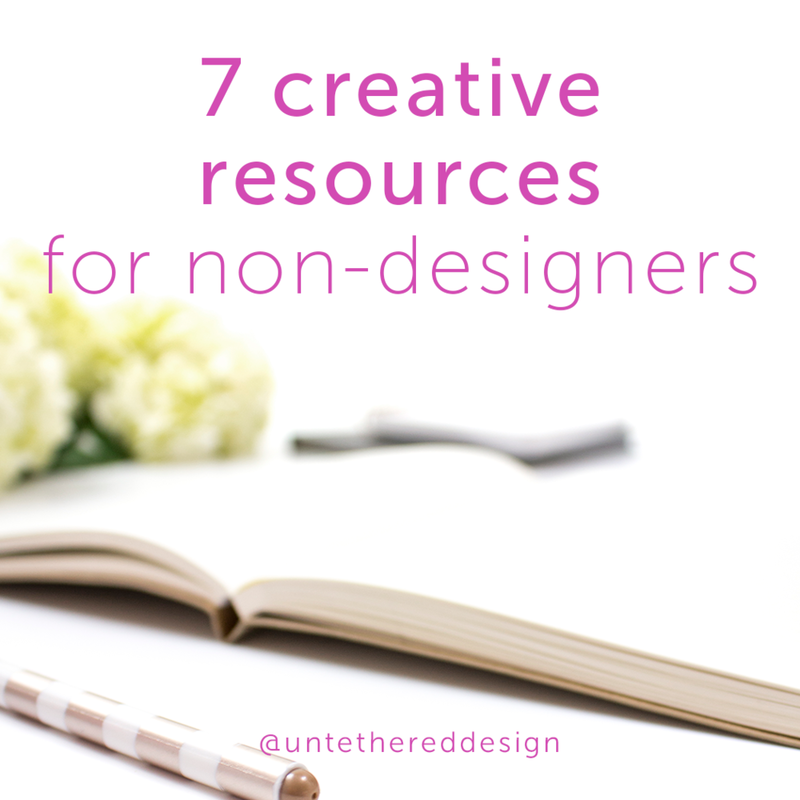 They are varying shades of the same hue and a collection of 2-3 will always work well together in a visual identity. 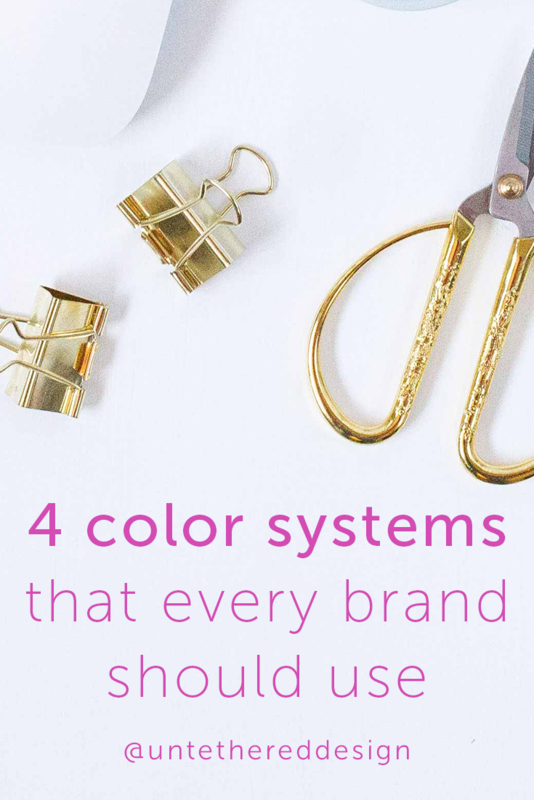 Beyond just choosing the right colors, there are so many other important things to consider and nail down when it comes to branding. 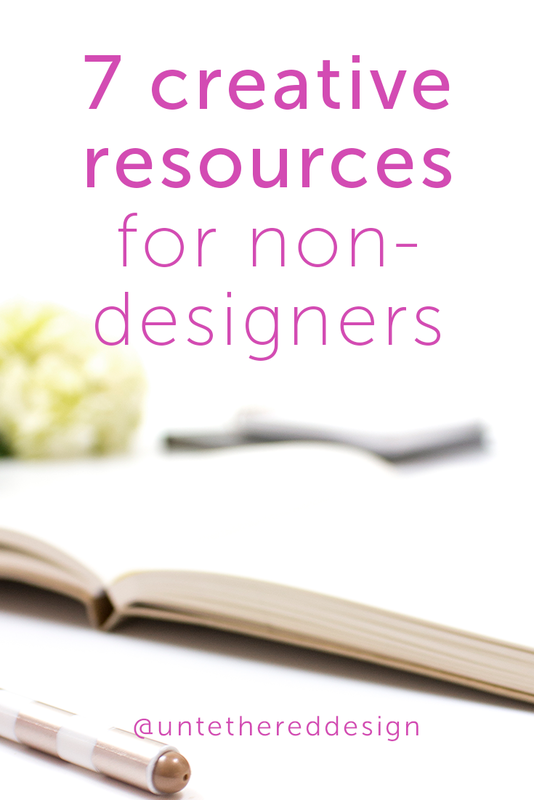 If you're in need of some advice centered around this, I have *TWO* freebies that will help! Grab a spot on my calendar, include a link to your website and separately email me any other branding visual elements or examples that you have by Friday, 9/16. I take a look at it all and prepare valuable feedback, suggestions and other bits of advice for what is working, what you can improve and how — and we meet via video chat — so it's virtually face-to-face! These 30 minute sessions usually cost $100, but for TWO DAYS ONLY in September, I am offering 10 of them for FREE. Seriously, no gimmicks or sales pitches. Just straight up, constructive and honest branding advice from a design professional. Grab your spot today — for either Monday, September 19 or Wednesday, September 21. Choose a 30 minute time slot between the hours of 10:00 a.m. and 1:30 p.m. EST. Trust me, 10 spots won’t last long. Go sign-up now! Click the link above or sign-up below to receive the link to download my new and free PDF tool - "Branding 101: What it is, what it isn’t and why you need it — right now!" 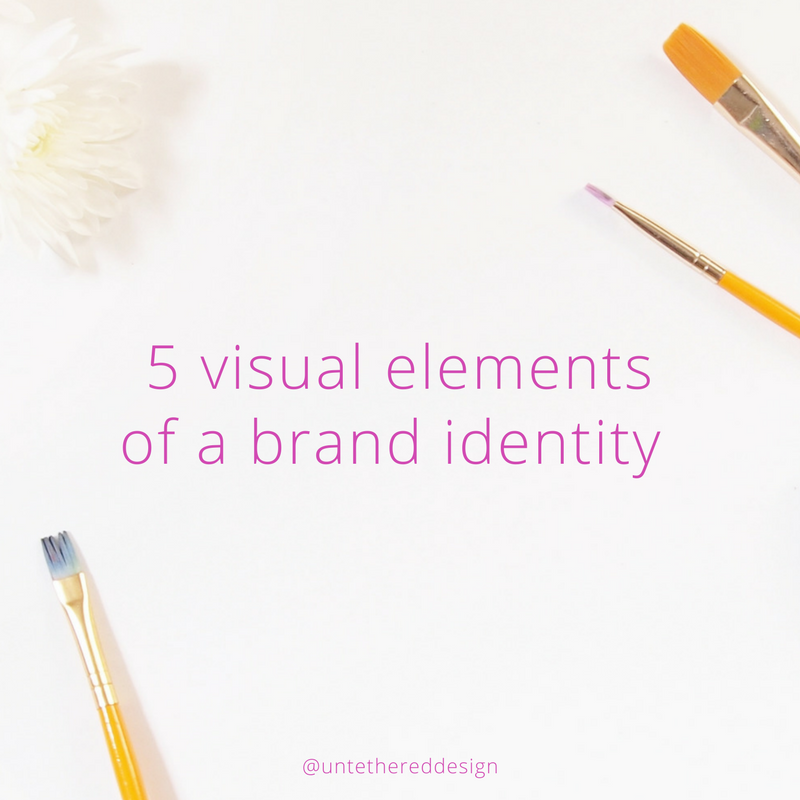 This quick and simple guide will walk you through why it’s important to establish consistent and memorable branding within your biz — and if you can DIY some of it or if you should hire a professional. If you have any questions after going through it, let’s connect and chat some more!